Did anyone tell you that you cannot sing? Cannot paint? Cannot start a business or lead a project? Wasn’t it sometimes your own critical voice saying that you lack certain skills and competences, that your idea is insane, and that you will definitely fail? Though each of us has felt discouraged in life, it is important to hear that other voice in you saying: you can! 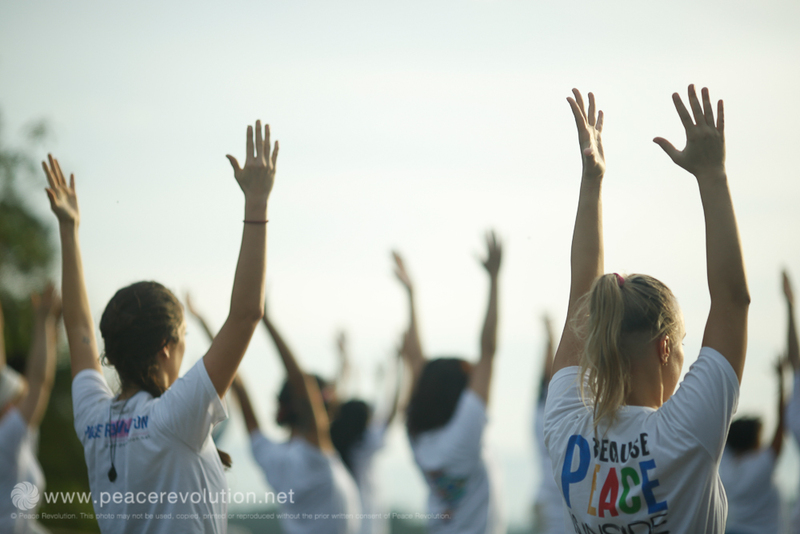 SEE Peace Summit organized in Tirana, Albania from December 15 to 18 will offer a platform for the European youth to become empowered, encouraged and motivated to venture for the dearest dreams. Empowerment is one of the three thematic areas that will be tackled during the summit, and it will include three forms of empowerment: self-empowerment, youth empowerment, and women’s empowerment. Participants will have an opportunity to listen to inspiring speakers and hear the stories of how they had found strength and courage to achieve their dreams, as well as overcame the obstacles. Moreover, meditation will be introduced as a tool that empowers people to attain their peace of mind and find their inner strength. As our Teaching Monks say, it happens with the awareness of the power that one possesses inside, with letting go and living without expectations. Then, it leads to recognizing one’s environment, oneself, and one’s inner power. The summit will offer a unique conference and retreat format which will include a variety of activities: yoga, workshops about health and benefits from professional trainers and Thai Buddhist Monks, meditation sessions, as well as a Meditation Clinic with an opportunity to have a one-to-one or a group conversation with a Thai Buddhist Monk.